We all feel the deep connection that we have with our beloved pet and we sense that it is something spiritual. Well, it is and quantum science is explaining how we can use this knowledge to direct healing for our pet and ourselves. 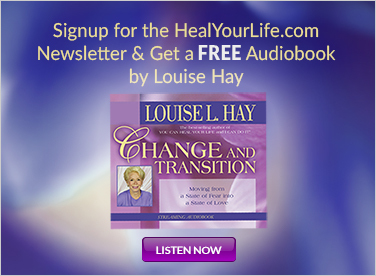 Healers throughout time have known that when the healer is directing healing, the healer too, is being healed. It is sort of a win/win situation. Quantum physics and its mechanics explains that all material objects, including our body and our pet’s body, is made of energy. Over the ages, this subtle energy has been called Qi, Shakti, Spirit and many others. Quantum scientists call this energy subatomic energy and cell biologists are now starting to understand the importance of the energetic component in regards to our health. The researchers at HeartMath Institute in California have been studying the affects of the subtle energy on the physical or material body. Their research suggests that the energy directed by the heart controls the physiological function of not only the heart, but the rest of the body as well. That is not all they have found. Now, it appears that our heart energy has the ability to affect the heart function and body function of another being that is in our presence. Quantum physicists refer to this energetic connection as quantum entanglement. Researchers at HeartMath found that if we focus our awareness on a sense of loving gratitude, we will connect to a heart-felt sense that creates what they refer to as cardiac coherence. Cardiac coherence is a descriptive that indicates that the heart energy and function is at its greatest efficiency. That in turns directs the entire body to function at its maximum efficiency as well. We can use this knowledge to focus our intent to heal our pets. When we focus on the loving gratitude we have for our pet, our heart opens and establishes coherence for our energetic and material body. The energy that connects us to our pet is vital energy and when we are aligned with the heart-felt connection and coherence, then healing is directed both to the pet and to ourselves, much like a two-way street. I give many of my clients the following guided mediation for establishing healing for our pets and ourselves: Find a quiet place that you and your pet will not be disturbed for 15 or 20 minutes. It might be in a quiet room, the back yard or a park. Spend a few minutes focusing on slowing down and quietening your mind. Watch your breathing and relax. Start to connect with your pet by petting her and telling her how thankful you are for her being in your life. Look into her eyes and feel the connection that is there between the two of you. Soon, you will feel your heart open and sense the energetic connection between the two of you. Stay in this place as long as you are comfortable. If your mind wanders, that’s ok, just re-direct your attention back to your loving pet. This is all you need to do. 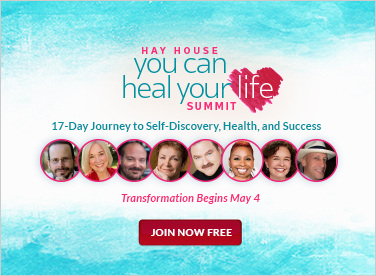 You have directed healing using source energy, which is the same energy that created you, your pet and the entire universe. The beauty is that you do not have to do anything. The universe will take care of it for you. Just relax and absolutely know that healing is occurring at that very moment, for you and your pet. To learn more about connecting with your pets spiritually, see my book, Whole-Pet Healing. 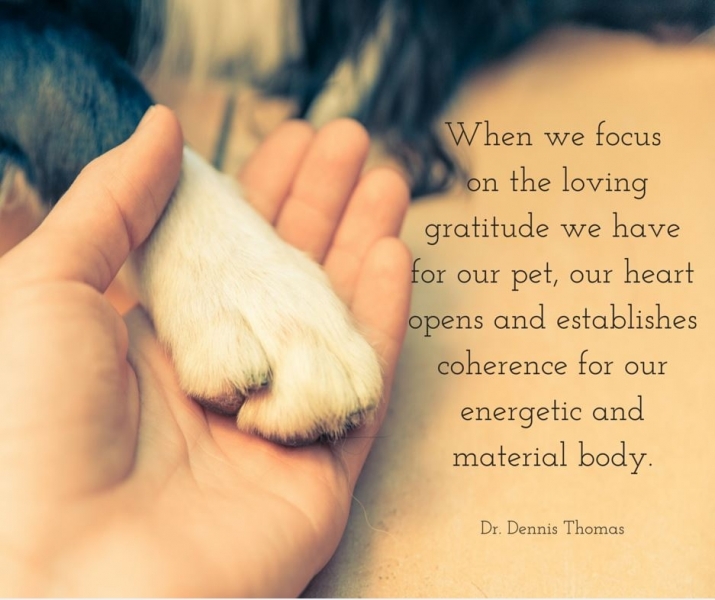 Veterinarian Dr. Dennis Thomas delves into the heart-to-heart link we share with our cherished animal companions, and how we can influence their healing—and they, ours—in remarkable ways. In Animal Spirit Guides, Dr. Farmer provides concise, relevant details about the significance of more than 200 animals that may come to you in physical or symbolic form as guides and teachers.